It's about that time to put your money where your mouth is and #BuyBlack this Friday. This is our fifth gift guide in the run-up to the holidays. Keep checking for more lists of great African products here. And for more ideas check out the Okayafrica Shop. America officially begins the holiday season on Thanksgiving tomorrow—a "celebration" that's been leaving many with a mixed bag of feelings (i.e. the protests at Standing Rock putting so much in perspective). Ultimately for a lot of folks, it's a great day to spend time with family and to eat your fill. For those that venture into the mission that is Black Friday shopping (kudos to you), it may be worth taking that moment to revert your coins and spend them on black-owned businesses instead. Photo by Mirza Babic via The Wrap Life's Facebook page. 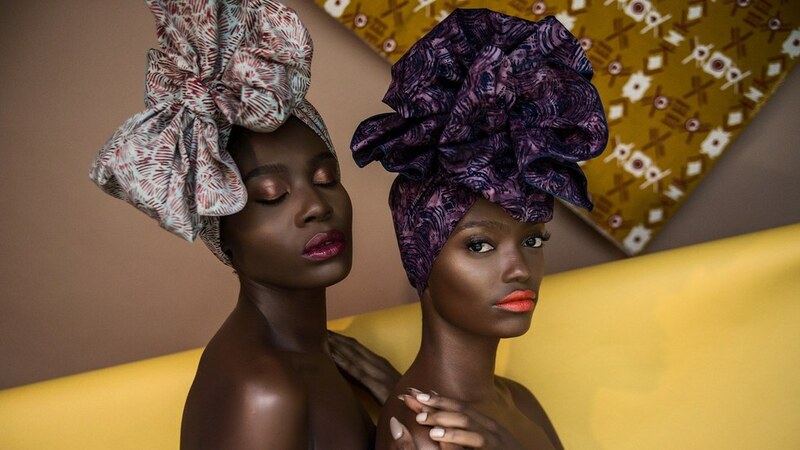 The goodies the following black businesses sell have gifts for the women in your life who love good vibes, head wraps and all things Africa. Photo via Kimchi Socks' Facebook page. 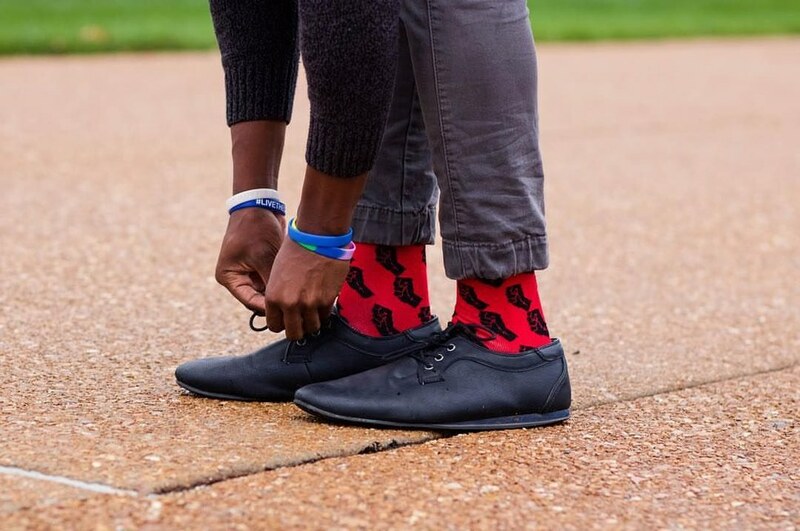 If the men you know happen to want sleek and clean messenger and camera bags, top knotch skincare products and snazzy socks, we got you! 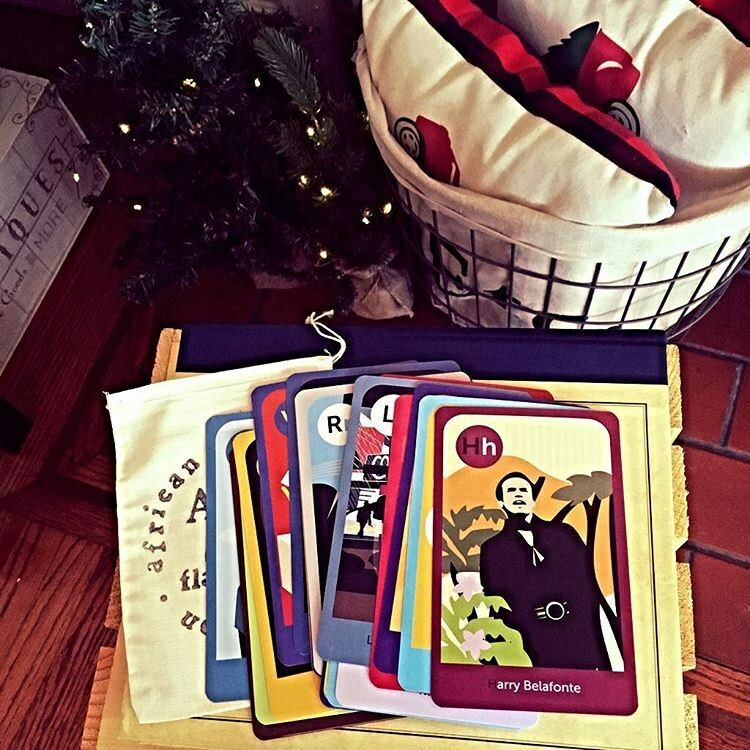 Photo via ABC Me Flashcards' Instagram page. We live for the toys, clothes and learning tools featured that build confidence and intelligence in black children. Photo via Llulo's Facebook page. 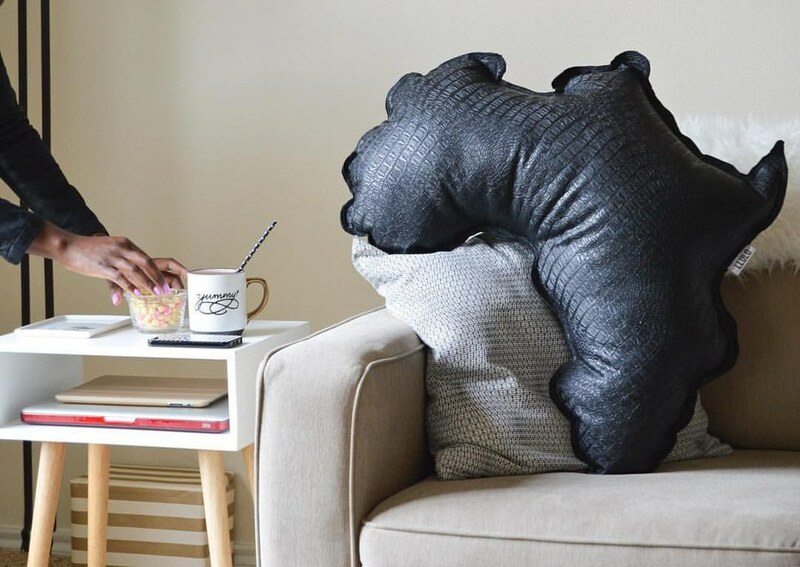 Continue to celebrate your loved one's blackness with companies that provide unique interior design items and even portable charging for your gadgets (there's no shame in any of these being a gift to yourself). Photo via Eu'Genia Shea's Facebook page. Depending on where you are in the world, there's always a need to protect and maintain your skin and hair (even better if they're made with all natural ingredients and are black owned). 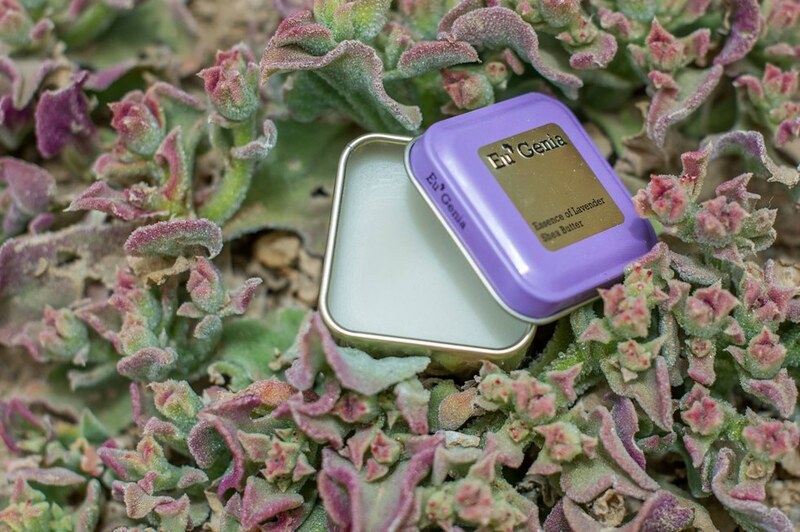 These products do just that from shea butter-based products to brown skin-friendly makeup.